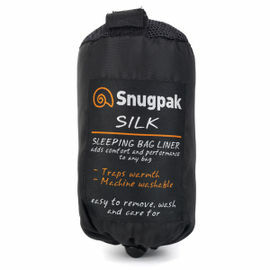 The Sea to Summit Silk Stretch Liner is a perfect addition to your sleeping bag to increase warmth, prolong the life of your bag and make cleaning much easier. 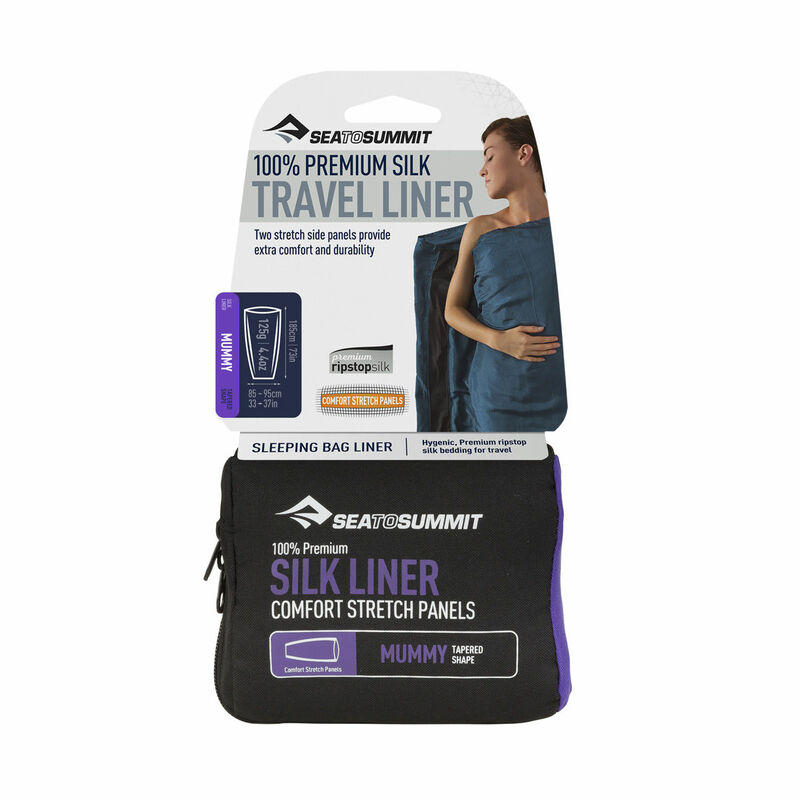 Sea to Summit make their premium silk travelling sheets from the finest ripstop silk and have added Polyester/Lycra stretch panels along the length of the seams. 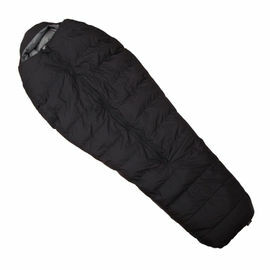 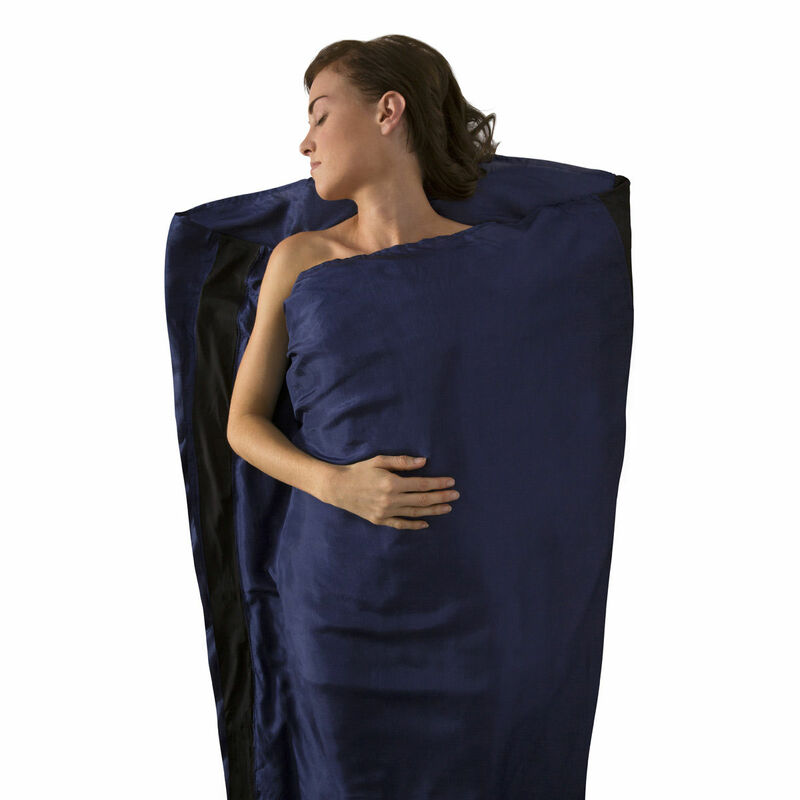 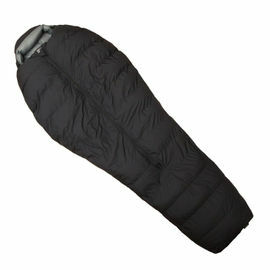 These stretch panels allow the liner to move with you when you turn, roll and curl up in the night.